Beam, an American spirits company, has extended its Courvoisier lineup with the addition of new cognac, C by Courvoisier. 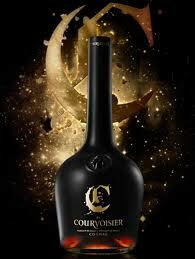 C by Courvoisier is a blend of small-batch-produced cognac specially selected from 50 winegrowers in the Fin Bois Cru. The cognac goes through a double-barrel aging process to result in a smooth, full-bodied taste experience.